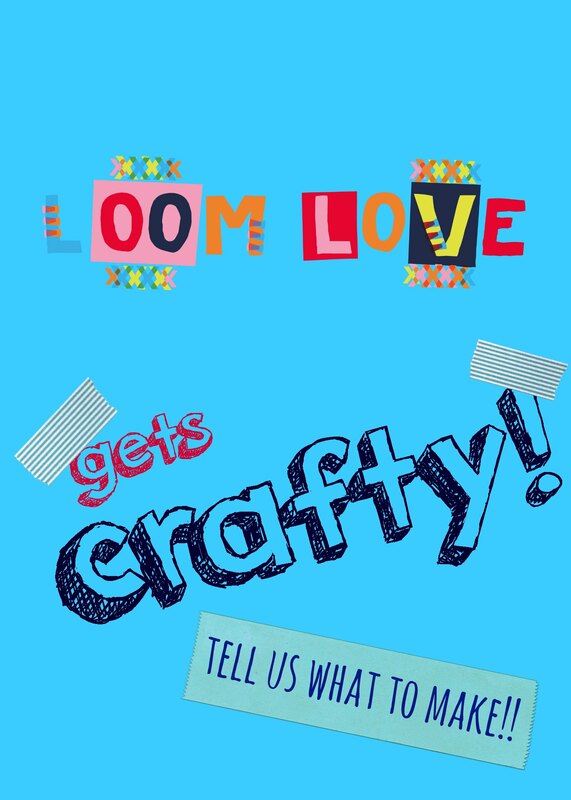 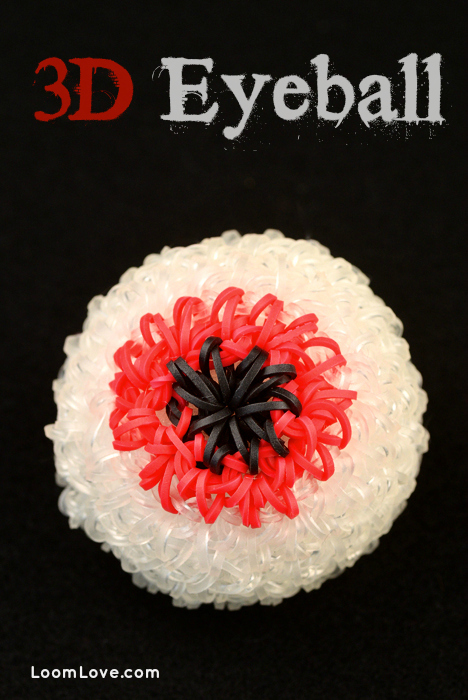 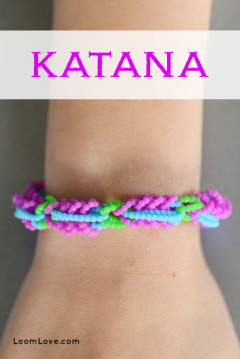 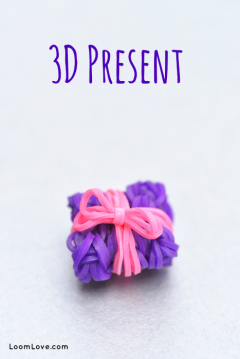 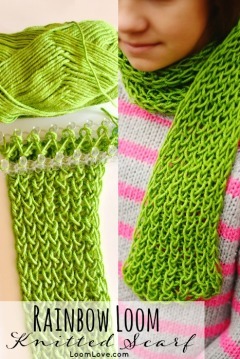 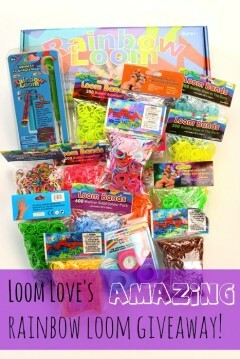 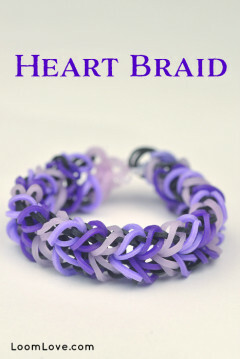 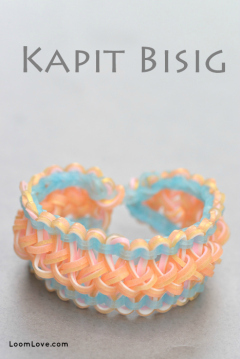 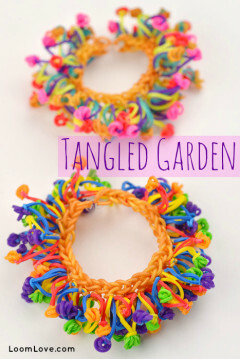 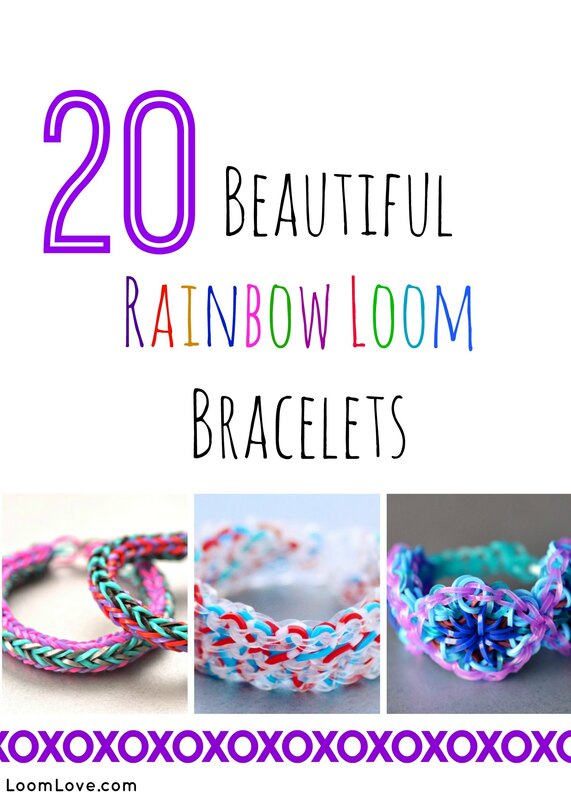 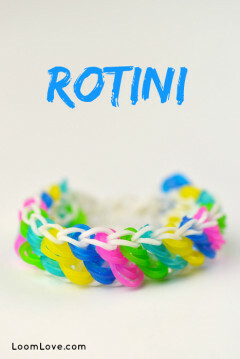 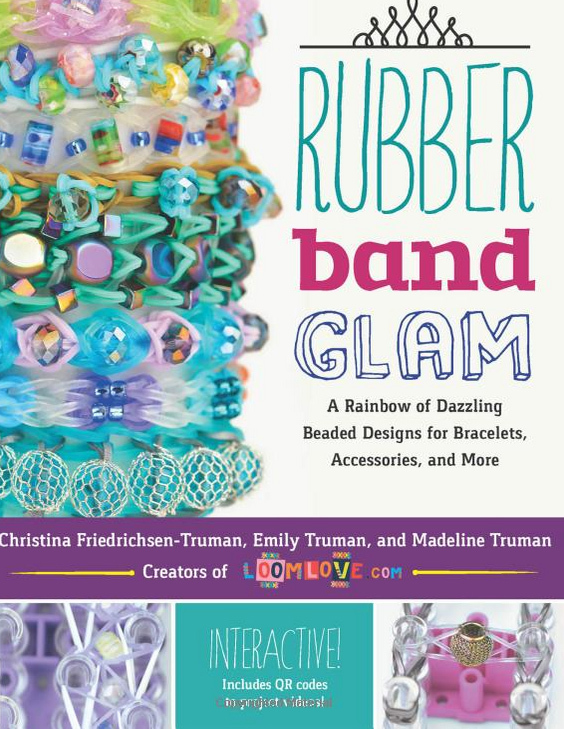 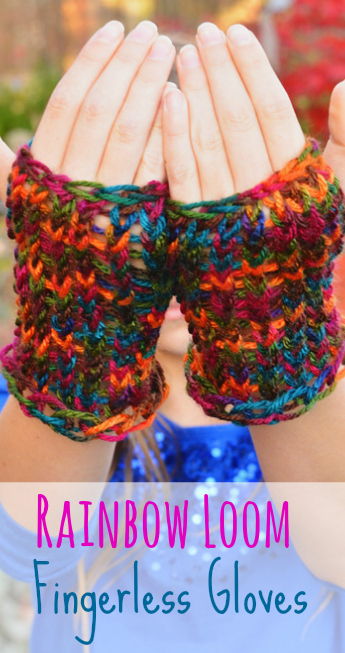 Learn how to make a Rainbow Loom 3D Present. 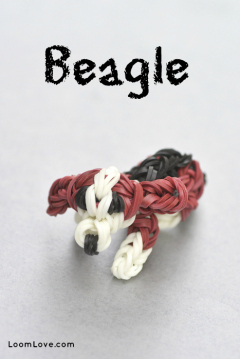 Learn how to make a Rainbow Loom Beagle Charm. 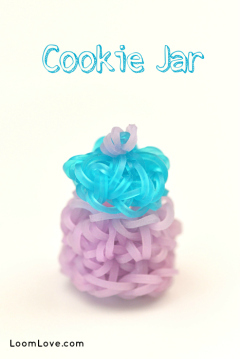 Learn how to make a tiny Cookie Jar. 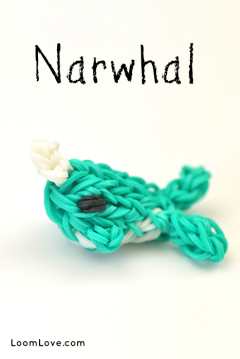 Learn how to make a Rainbow Loom Narwhal. 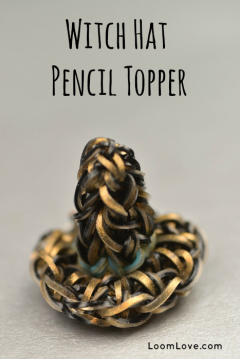 Learn how to make a Witch Hat Pencil Topper. 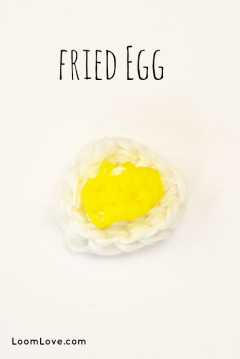 Learn how to make a Fried Egg Charm! 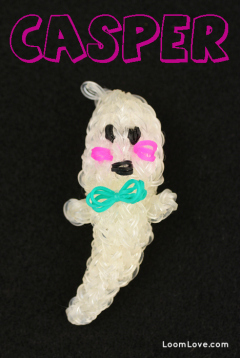 Learn how to make a Rainbow Loom Casper the Friendly Ghost. 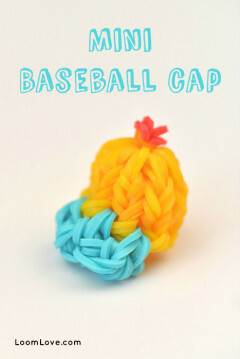 Learn how to make a Rainbow Loom Mini Baseball Cap. 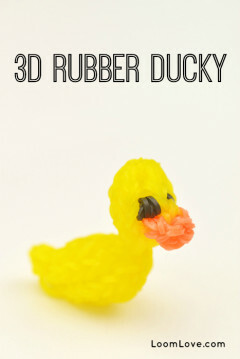 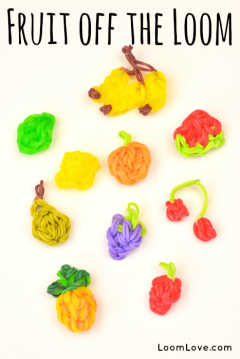 Learn how to make a Rainbow Loom 3D Rubber Ducky.